If you’ve ever heard the objection “supplements just make expensive urine,” here is a study illustrating the concept that if you aren’t excreting some through the urine, you may not be getting enough. Adults with the lowest urinary excretion of magnesium had a higher risk of heart disease. In a study published in the American Journal of Clinical Nutrition, adult participants with the lowest magnesium urinary excretion, an indicator of magnesium uptake, had a significantly increased risk of ischemic heart disease. The research participants included 7,664 adults that were part of a population-based cohort study known as the Prevention of Renal and Vascular End-Stage Disease (PREVEND) study. 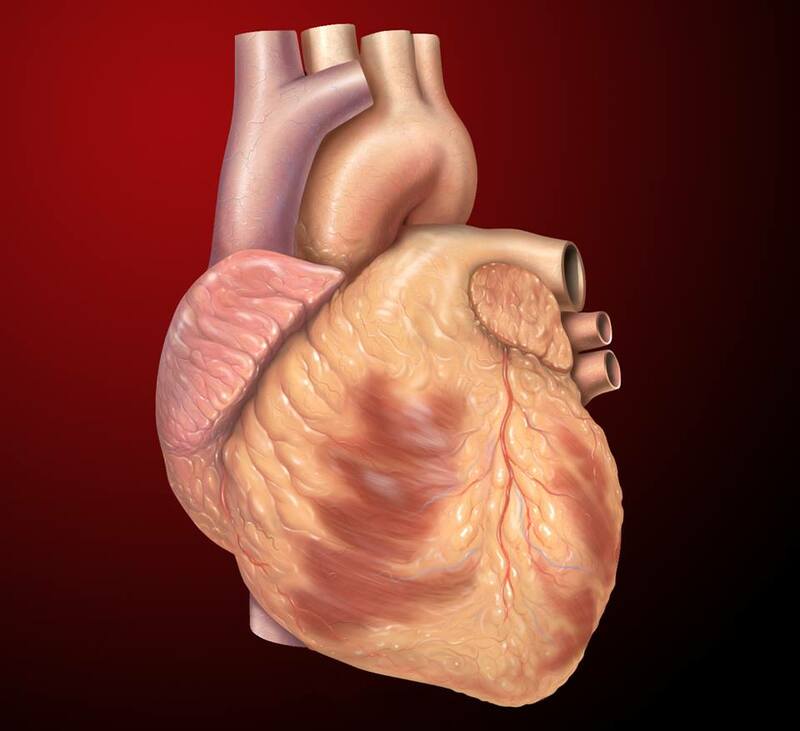 All participants were free of known cardiovascular disease at the beginning of the trial. Urinary magnesium excretion was measured in 2 baseline 24-hour urine collections. During an average follow-up of 10.5 years, 462 fatal and nonfatal IHD events occurred. Research indicated a relationship between urinary magnesium excretion and IHD risk. The participants with the lowest 20% of magnesium excretion were 60% more likely to experience a fatal or nonfatal IHD event than those with higher magnesium urinary excretion. Similarly, the group with the lowest magnesium excretion experienced a 70% increased risk of mortality resulting from IHD. There was no significant association between circulating plasma magnesium and risk of IHD. The results of this study suggest that low magnesium urinary excretion, an indicator of magnesium status, may be associated with an increased risk of IHD incidence. Therefore, the risk of ischemic heart disease may be reduced by increasing dietary intake of magnesium, especially in those with the lowest urinary magnesium excretion. Please take the free health assessment at my site and allow me to help you personalize your nutrition.